In this edition of Apps Collection, we will look at the apps which help to keep you fit at the ease of your smartphone. Note looking at your smartphone will not help you keep fit, but using these apps and following the instruction will help you to keep you it. Fitness Apps generally focus on the simple steps or exercise which can be done by the user and without a physical supervision. 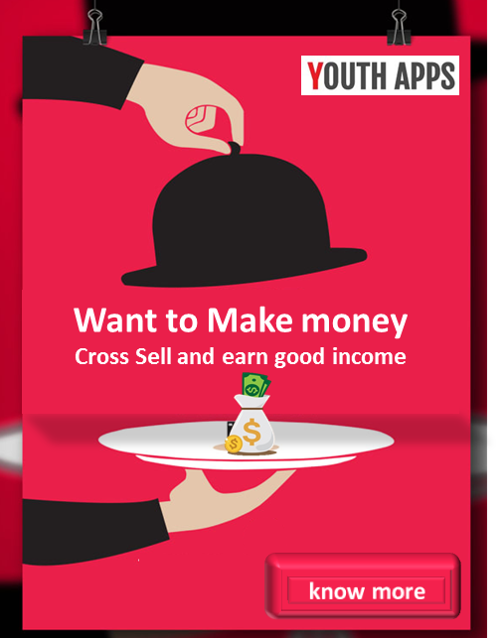 Below Apps collection is brought you by Google and we YouthApps has not rank it. Try these apps and be as healthy as possible. 7 Minute Workout Free Scientifically proven to assist weight loss and improve cardiovascular function. HealthifyMe Weight Loss Coach Free Healthy Weight loss powered by Indiaâ€™s best diet, fitness and yoga coaches! Lifesum - The Health Movement Free Life coaching from your pocket for a better lifestyle and a better you. Workout Trainer: fitness coach Free Download Workout Trainer and get fit with FREE workouts led by expert coaches! Push Ups Workout Free Push Ups! Train with your Device! Your personal trainer for free. Daily Ab Workout FREE Free Your own personal trainer wherever you are! Squats Workout Free Squats! Train with your Device! Your personal trainer for free! Strava Running and Cycling GPS Free More than a tracking app Strava is the social network for athletes. Endomondo - Running & Walking Free Make fitness fun with this personal trainer and social fitness partner. Runtastic Running & Fitness Free Your free personal trainer for running, jogging & other fitness activities! BodBot Personal Trainer Free BodBot tailors workout plans based on your goal, abilities and more. For free. Jillian Michaels Slim-Down Free Maximize weight loss with a personalized workout plan from Jillian Michaels! Download the best Fitness Android Apps and get fit.